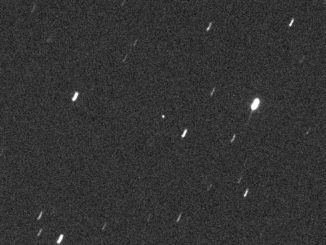 Like buses, you can wait ages for a near-Earth asteroid – then two come along in quick succession. 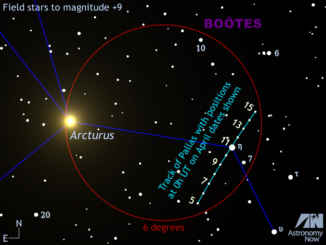 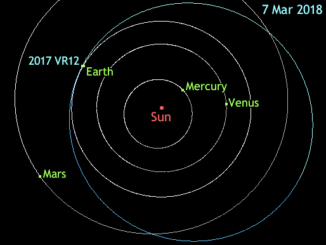 This weekend you also have the opportunity to view a 70-metre-wide space rock known as 2018 RC in backyard telescopes of 6-inch (15-cm) aperture and larger as its hurtles past Earth closer than the Moon. 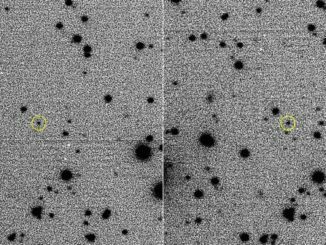 Many of you may have tracked down an asteroid with binoculars or a telescope, but have you ever seen one with the naked eye? 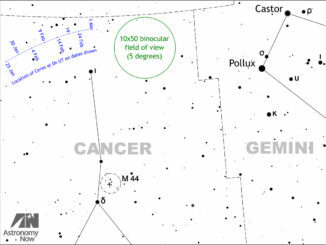 If not, then June presents you with an opportunity to see the brightest, 1 Vesta, at a close opposition. 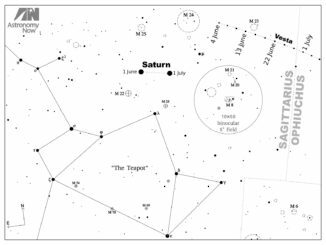 What’s more, ringed planet Saturn lies close by to act as a convenient guide. 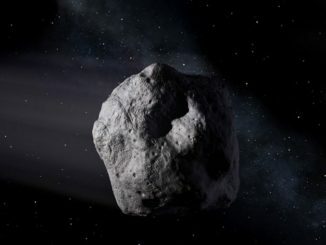 Detection of a small boulder-size asteroid hurtling toward Earth 2 June served as a real-world test of the advance warning systems in place to find, track and characterise potentially threatening bodies. 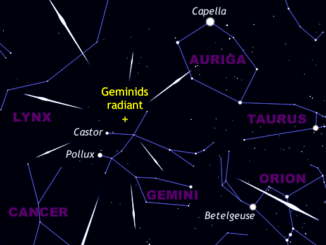 Could we be in for a bumper crop of Geminid meteors just before the middle of December? 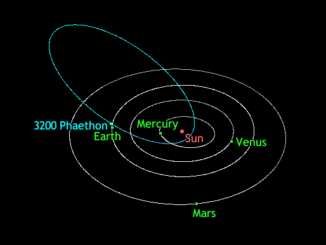 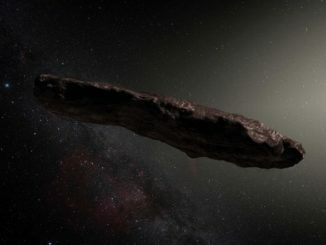 There’s a good chance that we will given that their parent body, the mysterious crumbly “rock comet” 3200 Phaethon, is also making a close flyby of Earth this month.